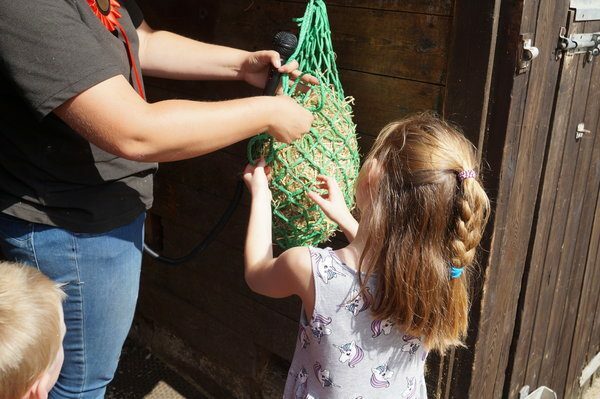 Young horse fans can enjoy some fun, free activities put on for children during the school holidays by Redwings Horse Sanctuary. Kicking-off on Monday 30th July, the charity’s visitor centres in Norfolk, Essex and Warwickshire will be hosting a free Summer Club for children aged six to 11 – and bookings are being taken now! The Summer Club will provide a taster of what it’s like to be a Redwings vet, a field officer, a farrier and even a horsey dentist with hands-on activities including giving a rescued horse a mini health check, filling tasty haynets, making-up comfy stables for poorly horses and creating enrichment toys for donkeys. 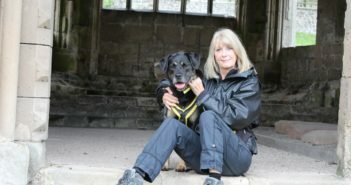 Attendees will also have the chance to enjoy plenty of cuddles with the visitor centres’ adorable four-legged residents too. 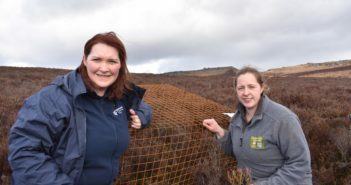 Places for each 45-minute session are booked on a first-come, first-served basis, and parents/guardians can sign-up their children at the visitor centre that day, or book in advance by emailing info (at) redwings.co.uk. 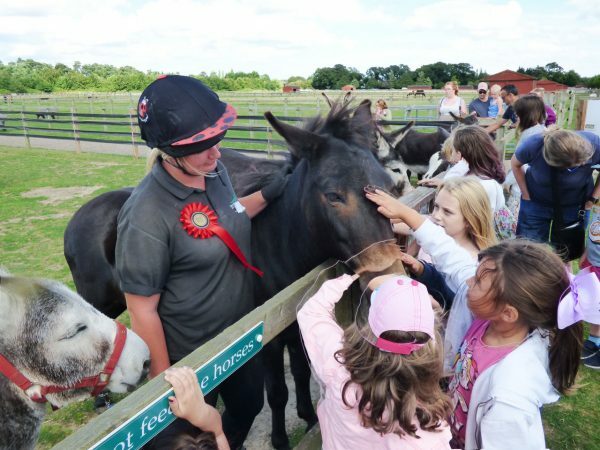 As well as the Summer Club, Redwings’ visitor centres will also be hosting a jam-packed schedule of summer activities for all ages, including exclusive meets and greets with some of its most characterful rescued residents, fascinating talks, guided walks and pony grooming. Summer activities will run from Friday 20th July to Monday 3rd September – and, best of all, entry is completely free! Click here for a list of all Summer Club locations, dates and times.